Their expertise ? earned over decades of roasting remarkable coffee ? 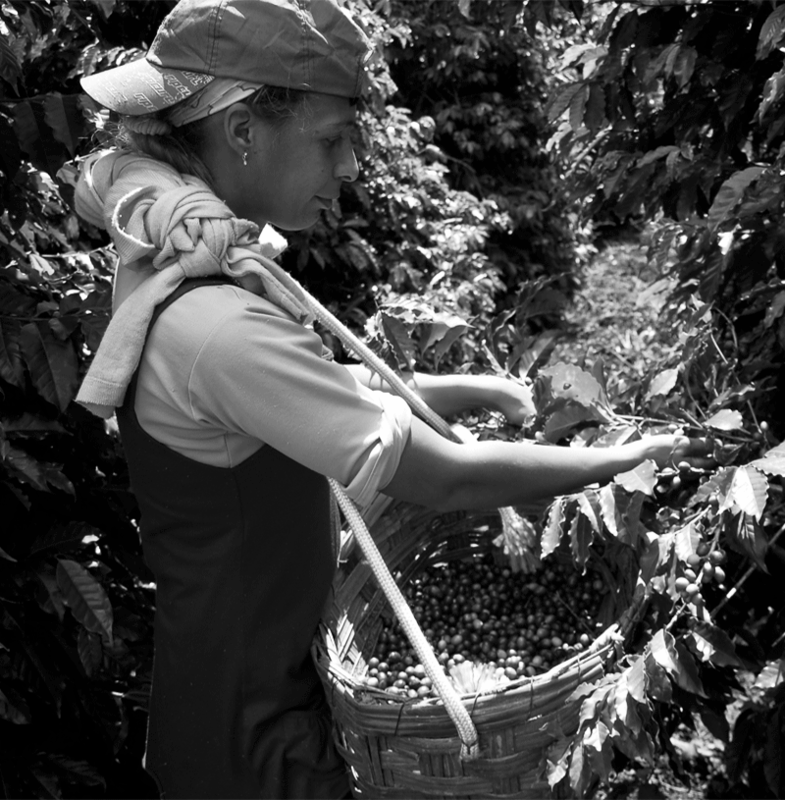 ensures the quality and character of our blend is consistent, all year round.